The hut has two large sleeping platforms which can hold about 12 people. 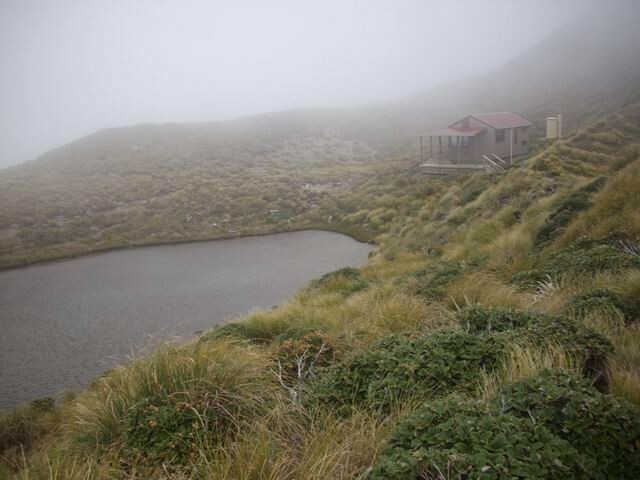 It is located beside a tarn on tussock tops at 1300m. Generally speaking, Tararua weather is unpleasant (strong winds, misty conditions, and rains). 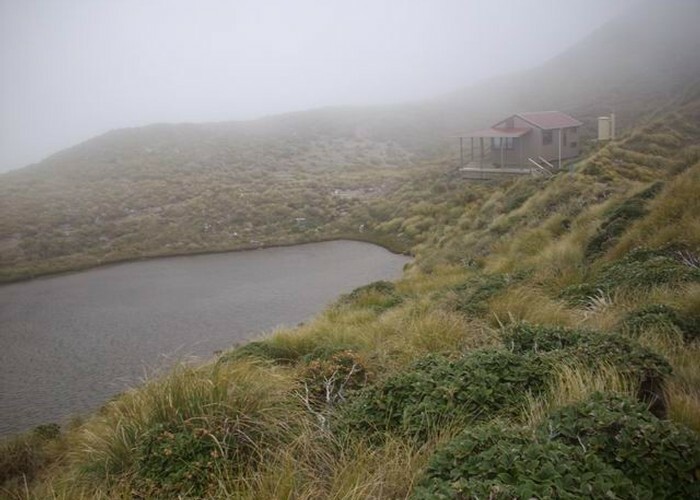 Access to Maungahuka Hut via Otaki Forks -Fields track-Southern Crossing-Tararua Peaks, Kaitoke -Southern Crossing, Waiohine Gorge -Cone Ridge, and Mt Holdsworth Roadend -Mt Holdsworth-Aokaparangi. Added 27 April 2008 by DztrampingDztramping. No revisions.